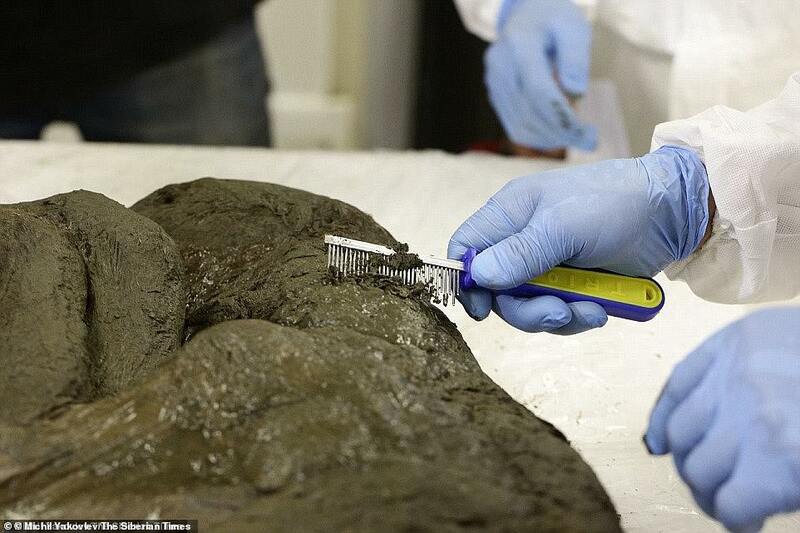 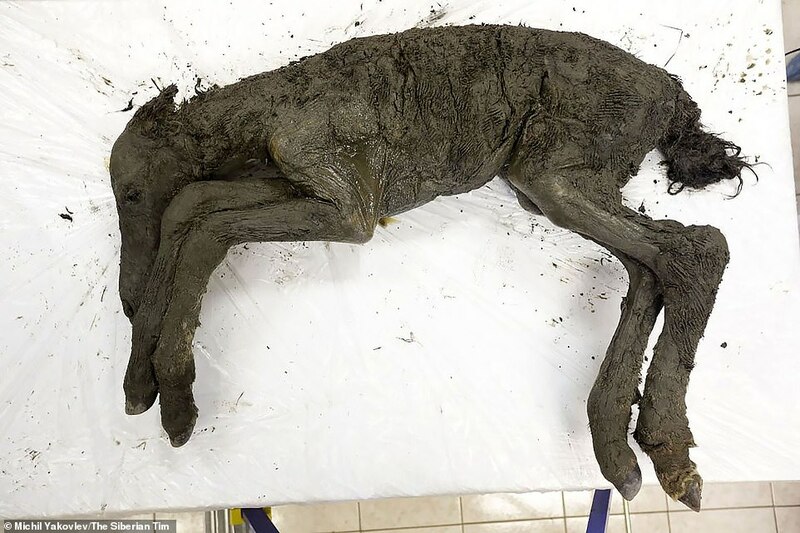 Scientists are ''confident of success'' in extracting cells from a 42,000 year old extinct foal in order to clone its prehistoric species back to life, the Daily Mail reports, citing findings. 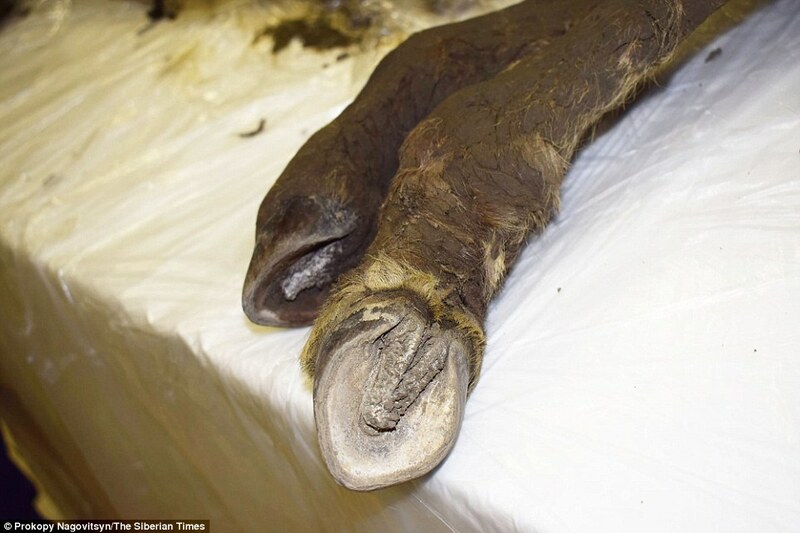 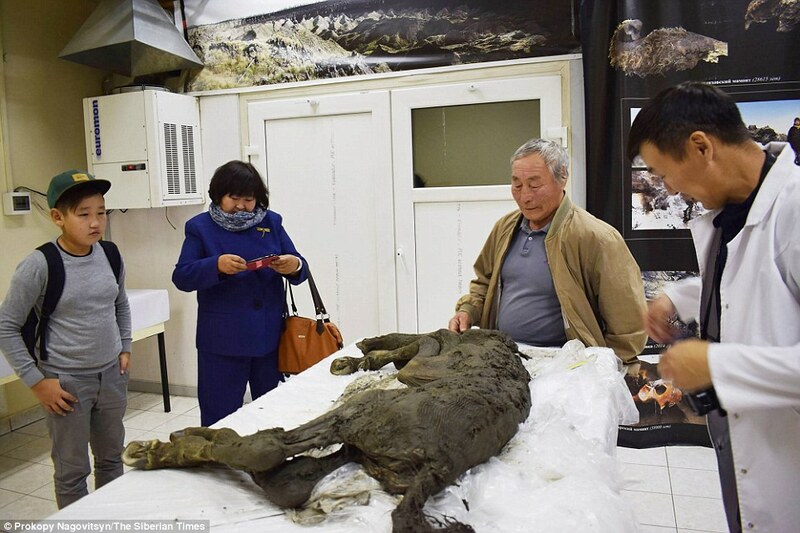 They reportedly see the ''Jurassic Park'' attempt to restore the long-gone Lenskaya breed of horse as paving the way for later success in returning the giant woolly mammoth. 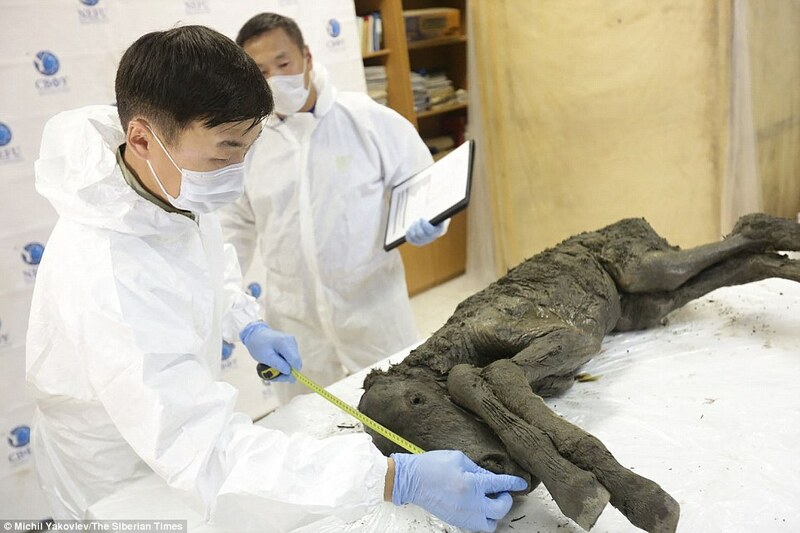 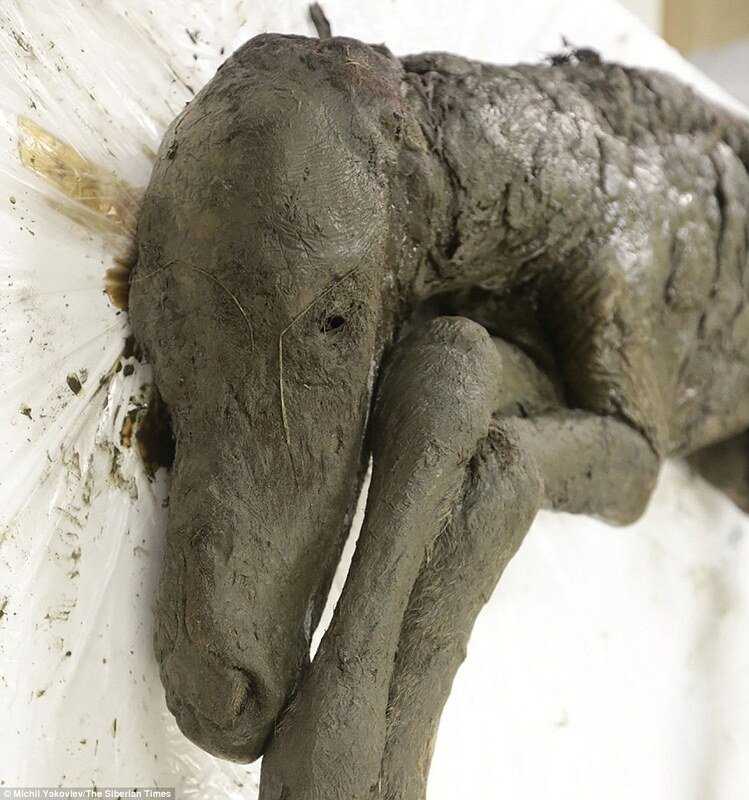 The light ginger-coloured foal - no more than two weeks old when it died - was preserved in near perfect condition in Siberian permafrost for 42,170 years, said experts. 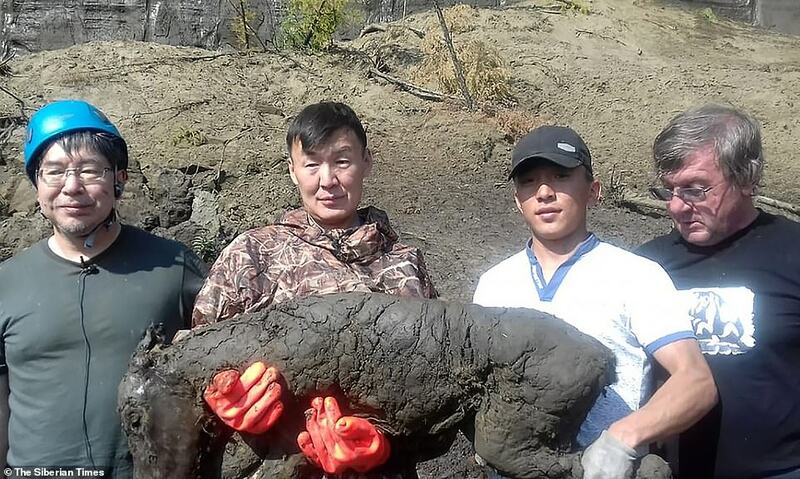 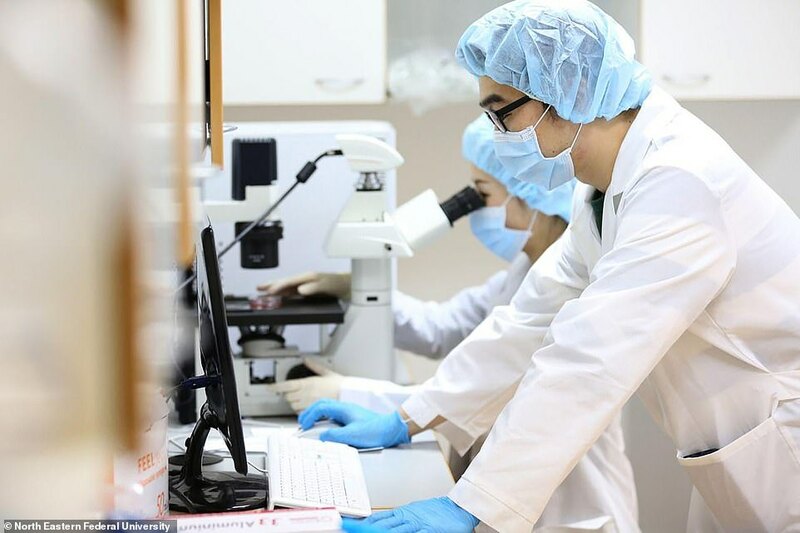 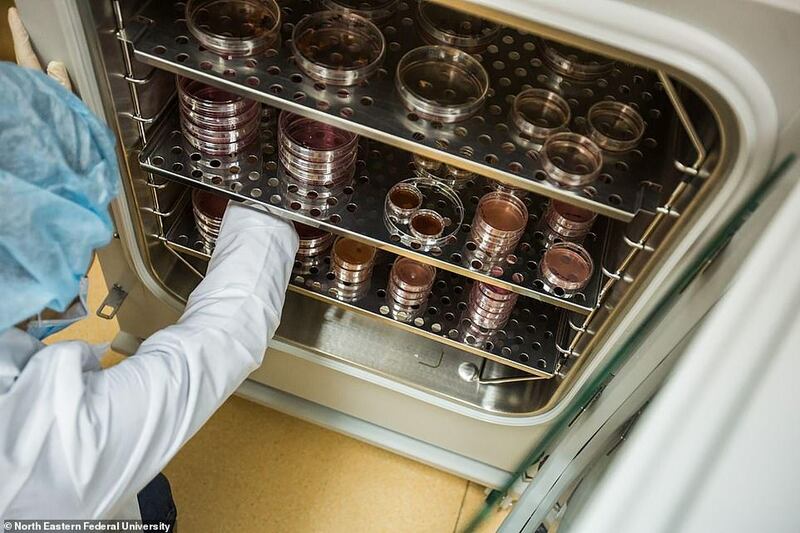 ''Researchers are confident of success of the project,'' said a source at the North East Federal University in Yakutsk - the world's coldest city - which is hosting the work, reported The Siberian Times.